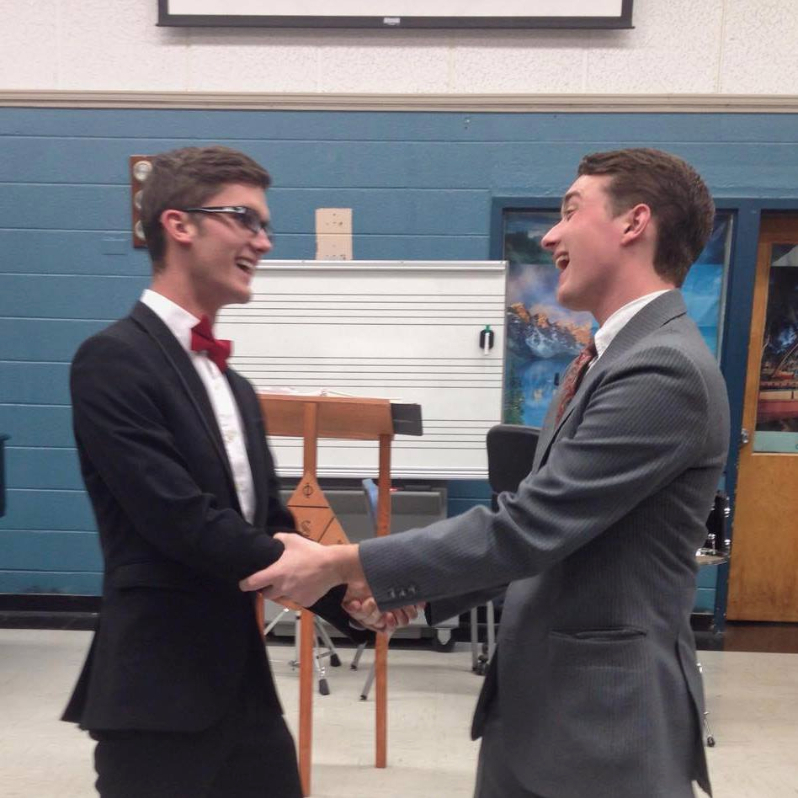 Without our campus, each Sinfonian would be nothing! 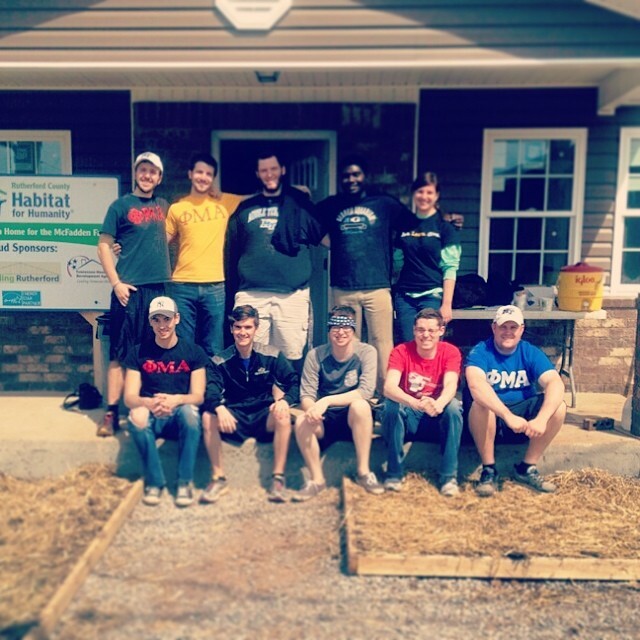 MTSU has brought us all together, so serving campus and those on it is one of our biggest yearly goals! 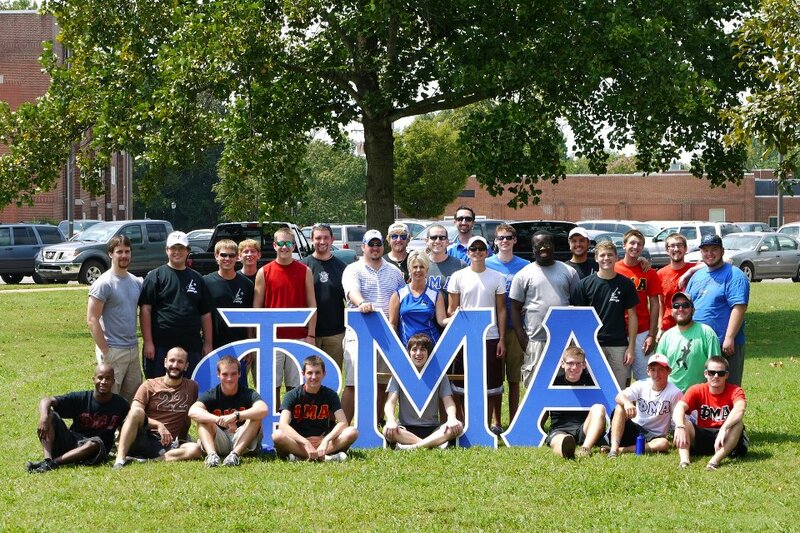 The Omicron Tau Chapter is a True Blue Accredited member of the Interfraternal Council at MTSU. We actively participate with other Greek organizations along the IFC, PHC, and NPHC, as well as other non-council organizations to better our community and campus life! Through events such as Relay for Live, Kappa Delta's Wing Fling, All-Sing, Fight Song, Delta Omicron Cupcake Wars, and Homecoming, we continuously strive to be a powerful voice throughout campus and our community.